When optimizing your site for search engine marketing, you have to be careful. Even the slightest mistake could result in Google sending a Panda, Penguin and Hummingbird after you, resulting a low or even non-existent Google ranking. Every now and then it’s good to be reminded of what works and what doesn’t. Stay on the safe path by learning from these three examples of how not to do search engine marketing. In early 2014 Matt Cutts came out with an announcement that sent shock waves through the search engine marketing community. If you’re using guest blogging as a way to get links, you should probably stop. While not a single piece of code was changed in Google’s search algorithms, it was a message to those who send emails to site owners asking to create a guest posts just to pop in a backlink. Once more the spammy black-hatter’s turned a good thing like guest blogging into a borderline black-hat tactic. This doesn’t mean guest blogging is dead, just that there is a huge difference between legitimate and spammy guest blogging. 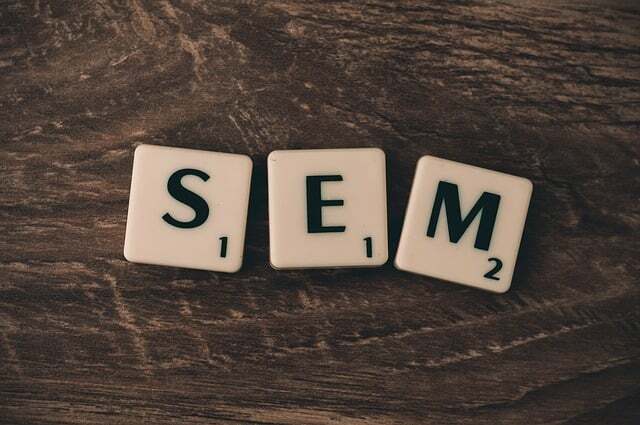 Since Cutt’s announcement made it obvious that weak guest blogging content was on his hit list, Google’s algorithms will likely start to shift to eliminate the spammy guest blogs from search results. Google’s algorithms will look to crack down on guest post links that are irrelevant to the sites industry topics. So if you have a health insurance sales link on a website about the latest celebrity news you might want to delete that guest post or move it to a site where the content is directly related. Using keywords as anchor text has long been a reliable staple in search engine marketing. But those days are over according to Google’s released Link Scheme document. So in today’s search engine climate, using optimized anchor text is like staring at Google’s face and asking for a punishment. The lesson here is to start focusing on natural anchor text’s that make sense to the content. While a single optimized anchor text isn’t going to result in a site losing everything, it’s better to safe rather than sorry by sticking with safe anchor links. Naked URL’s and branded URL’s are both considered safe. Something like nameofmybusiness.com or rainmakerinterentmarketing.com, for instance. Long phrases are also considered safe pieces of anchor text. As an example: I highly recommend that every online business take steps to ensure they have a positive brand image. You already know this: keyword stuffing is bad. This advice can be repeated for the next twenty years, but you’ll still find people including way more keywords into their content than they really need to. Content with keywords acts like a bell curve. Add some keywords in a manner that sounds natural, and you’ll see some rank. Keep adding keywords and you’ll hit a plateau. Add more keywords onto that and you get a penalty from Google and see your search engine ranking dramatically drop. Here a few pieces of advice to help you avoid keyword stuffing. Keyword stuffing mostly involves overusing long tail phrases rather than head terms. As an example, “cheap wine in Napa Valley vineyards” is a long tail keyword. Drop this into your content too many times and you’re asking for a penalty. Don’t put too much emphasis on keyword density, focus on providing your readers with quality content. The information above gives you plenty of warnings and tactics to avoid using. 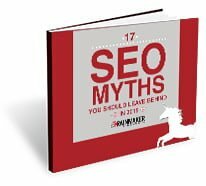 Think you’ve been using some of the above search engine marketing techniques and need help to avoid getting penalized by Google? No problem, feel free to contact us right away for more information.